The singles discipline at the World Youth Championships was completed yesterday. 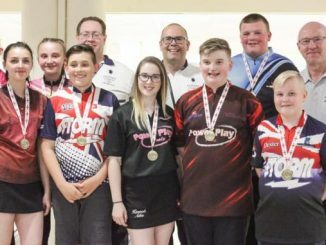 Bowlers from 37 different countries have gathered to take part in the biennial championships, this year held in Detroit, USA. 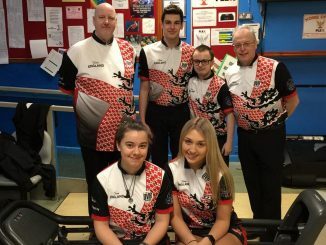 In a high scoring event, England’s Jake Edwards got off to a strong start, shooting 1271 (211.83) average for his six games, including a high of 246, finishing in 38th. His compatriot Sophie Thompson, was our top performer from England, bowling 1179 (196.50), also finishing in 38th. 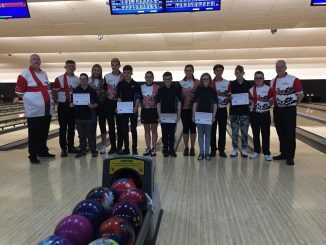 Full results of the World Youth Championships can be found on the official website at //2018wyc.worldbowling.org. Follow BTBA Talk on Instagram for behind the scenes coverage by team member, Katie Tagg. We wish all the bowlers the best of luck for the doubles event, kicking off today.